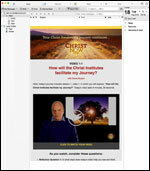 Choose from our email options to grow in your knowledge and experience of Christ. 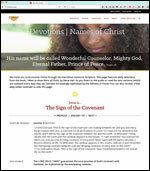 This is a daily reminder email that links you to the Devotions page so you can focus on a different name of Christ every day of the year. The devotions are taken from the book I Want to Know More of Christ by Steve Hall. Both audio and text versions are available on the Devotions page. Do you want to hear more about Christ, Christ Awakenings, the current crisis about Christ, becoming Messengers of Hope, how to get the most out of ChristNow.com, and breaking news with a perspective about Christ? 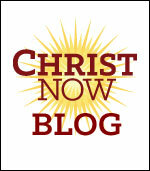 The Christ Now blog publishes new posts one to three times per week.